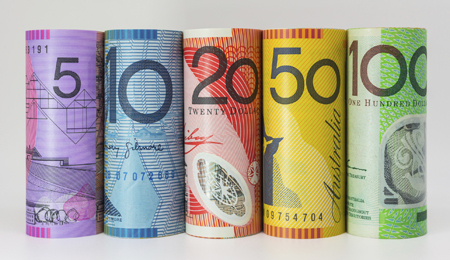 The ATO has revealed its latest figures on lost and unclaimed superannuation accounts, with NSW topping the state list. According to the ATO, as at 30 June 2017 there were over 6.3 million lost and ATO-held super accounts across Australia, totalling almost $18 billion in value. While NSW tops the list for the highest value of lost and unclaimed super on a state basis, the top two postcodes are in Queensland; Mackay and surrounding areas with 13,338 accounts totalling $62.2 million followed by Cairns and surrounding areas with 18,288 accounts totalling $61.4 million. Taking out third place is Liverpool and surrounding areas in NSW with 13,994 accounts totalling $59.1 million in lost and unclaimed super. Interestingly, over half the amount of lost super held by super funds belongs to people aged 40-55. ATO assistant commissioner Debbie Rawlings said that people should ensure that they are keeping track of their super and combine their accounts if they have any lost or unclaimed super.